Social, technological and economic forces are transforming how work gets done, who does it, and even how work is structured. There is significant turbulence as organisations grapple with the complexity and uncertainty of these transformations. Higher education and work-based learning offer solutions to these emerging challenges by supporting professional learning and capacity building. However, there is an urgent need to overcome significant tensions faced by professionals, such as the need to support workers as independent learners and the tension between increased work demands and taking time out of work to learn. In this presentation, I will explore these issues using case examples from various sectors: Education, Finance, Energy, Computer Science and Health. These case examples will be assimilated in a framework for professional and digital learning. The presentation will be of interest to colleagues working in the areas of higher education, employability, technology-enhanced learning and professional learning. 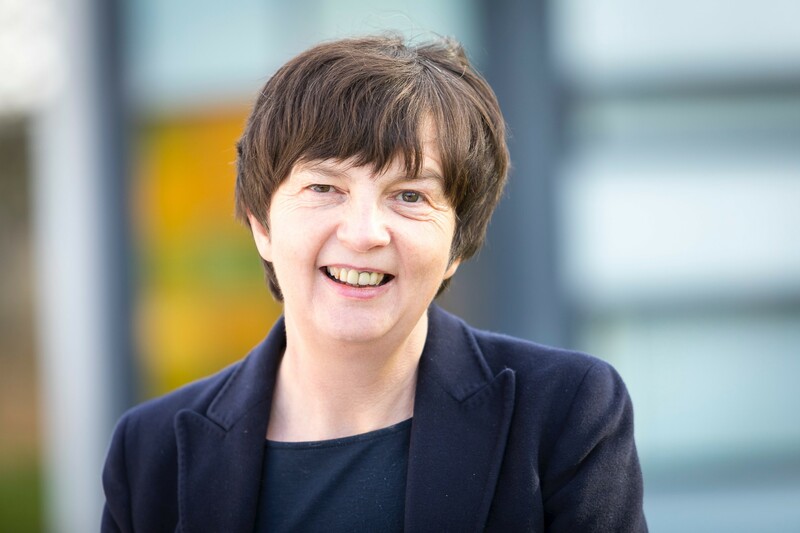 Professor Allison Littlejohn is Academic Director for Digital Innovation at The Open University, UK and Chair of Learning Technology, researching professional and digital learning. Allison is also Programme Director for The Open University research programme in Professional & Digital Learning. The Centre for Higher Education Research, Innovation and Impact (CHERII) is a Faculty of Social Sciences research group.